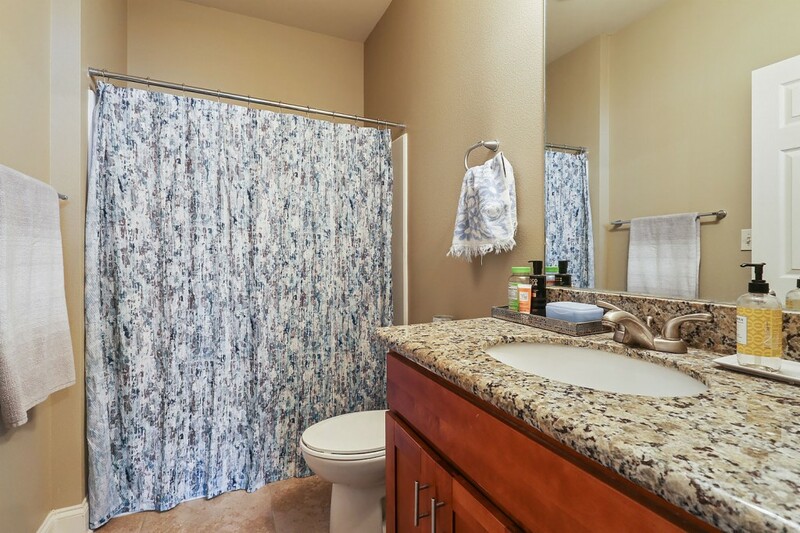 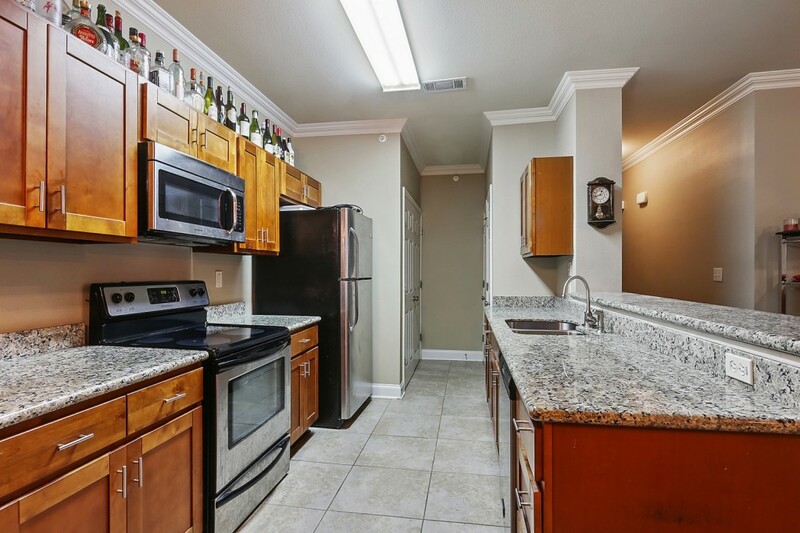 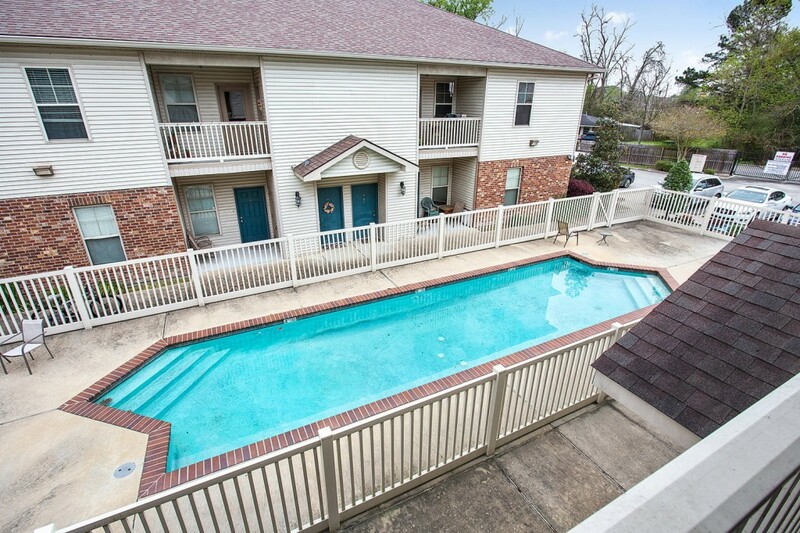 Poolside, three bedroom, three bath condo with granite counter tops and stainless steel appliances. 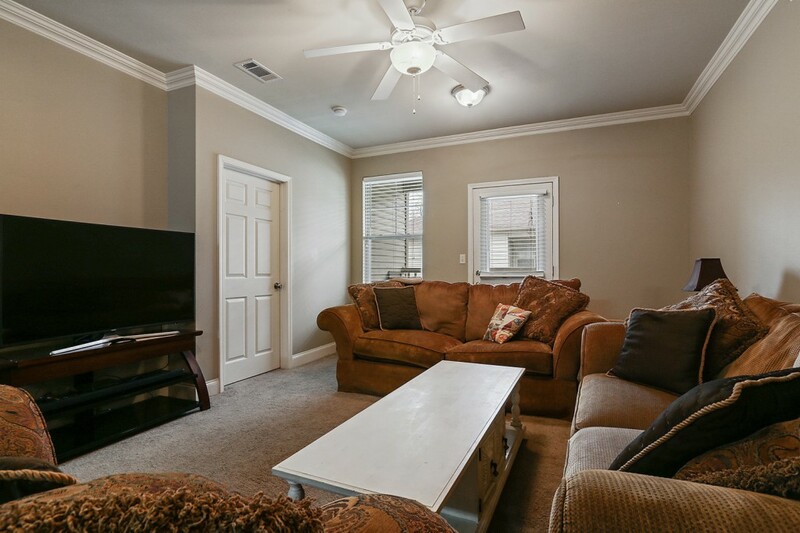 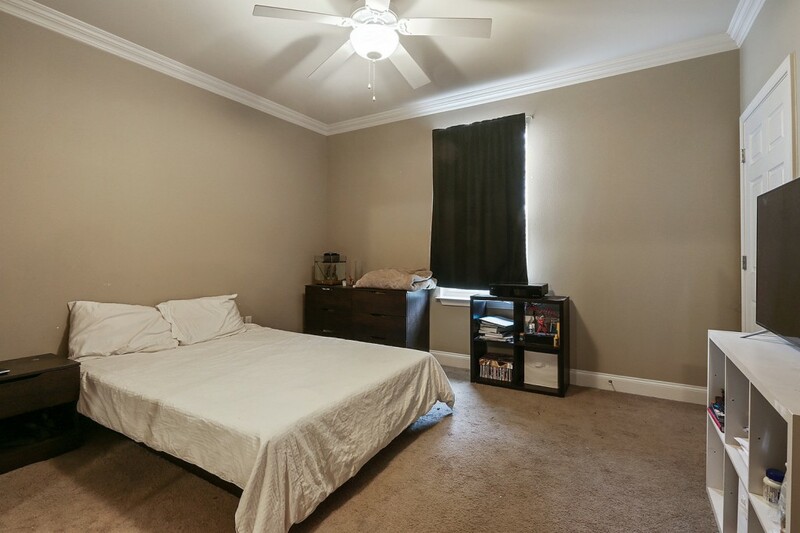 9' ceilings, beautiful crown molding, sprinkler system and an alarm system. 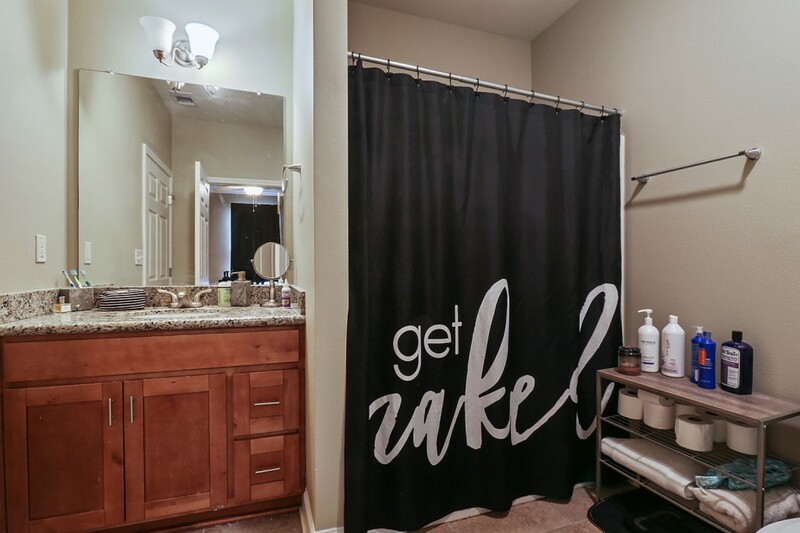 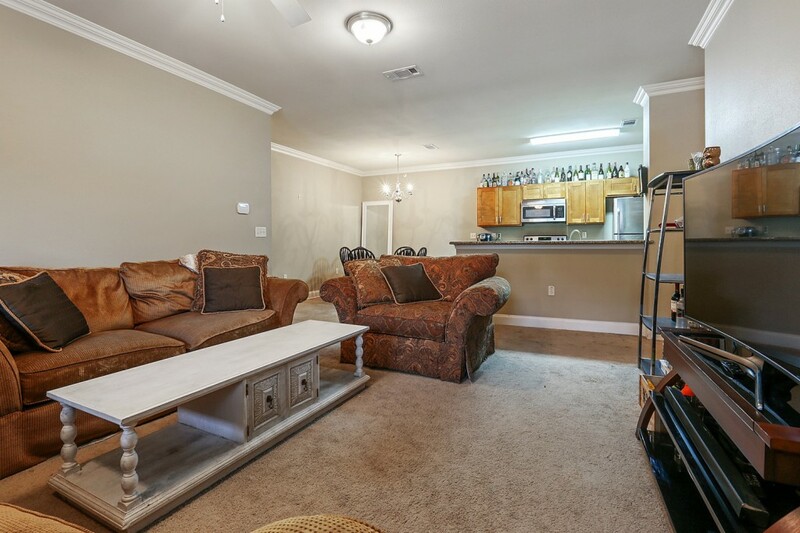 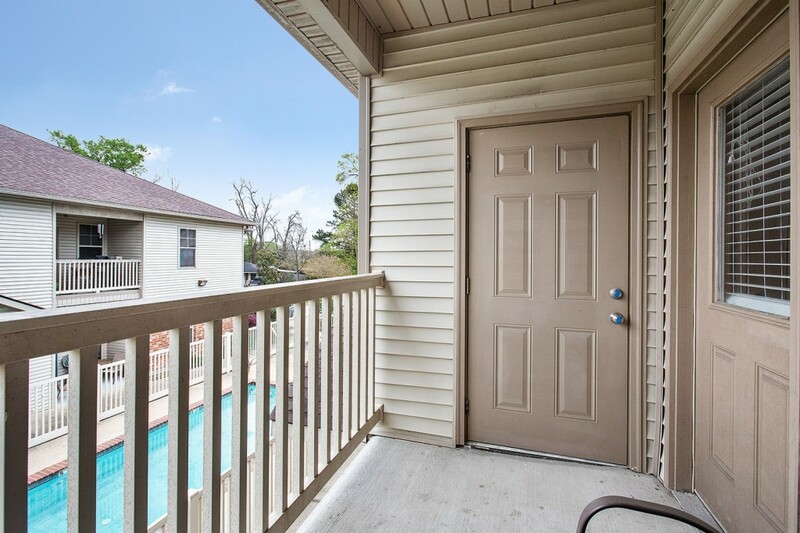 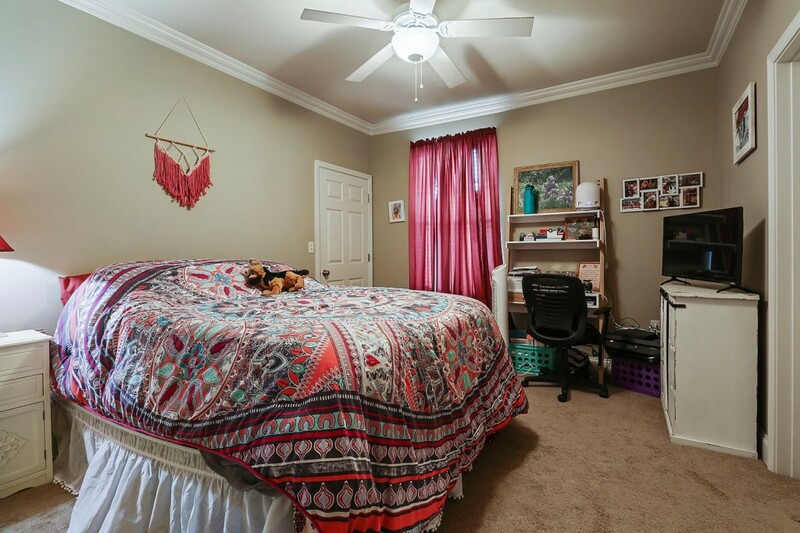 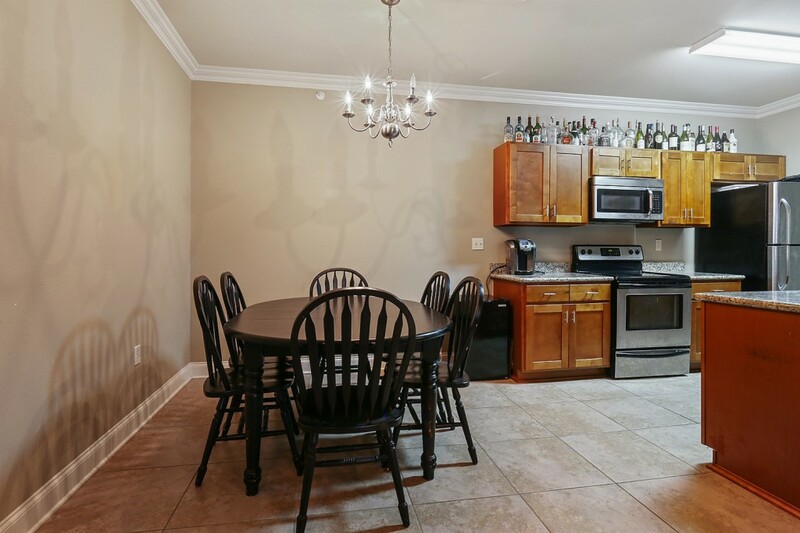 The gated development has a community pool and is located just 1.7 miles south of LSU Campus off Nicholson on LSU bus line. 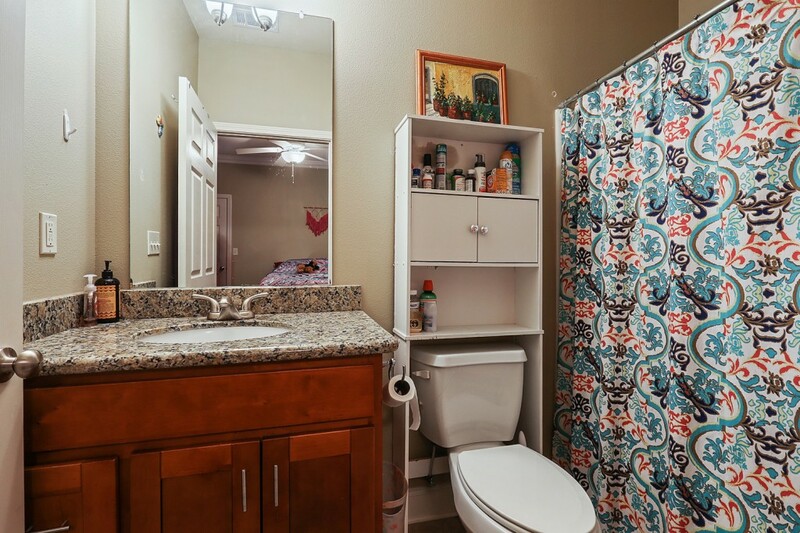 Unit comes with three car parking.